your choice of natural fibers. 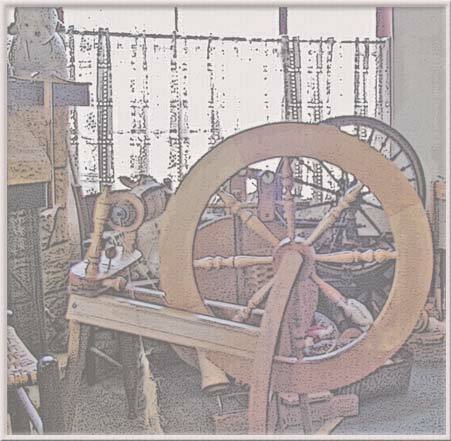 Esther Howard has taught knitting, crocheting, and hand-spinning with a wheel for over 20 years in Tucson, and is a dealer for Ashford and Louët wheels, and replacement parts, which can also be custom turned or modified. Call: (520) 882-7012 or (520) 405-0578 Email: howspin@aol.com See my Video on YouTube!